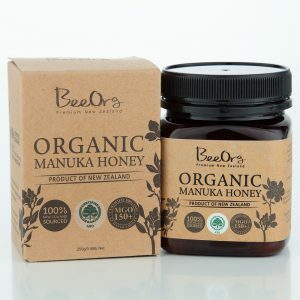 High grade, premium New Zealand MGO™ 250+ Manuka Honey. 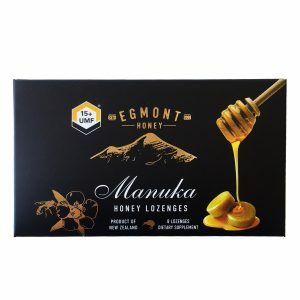 Certified for natural methylglyoxal content (minimum 250mg/kg) – scientifically proven to be a key natural compound in Manuka honey. 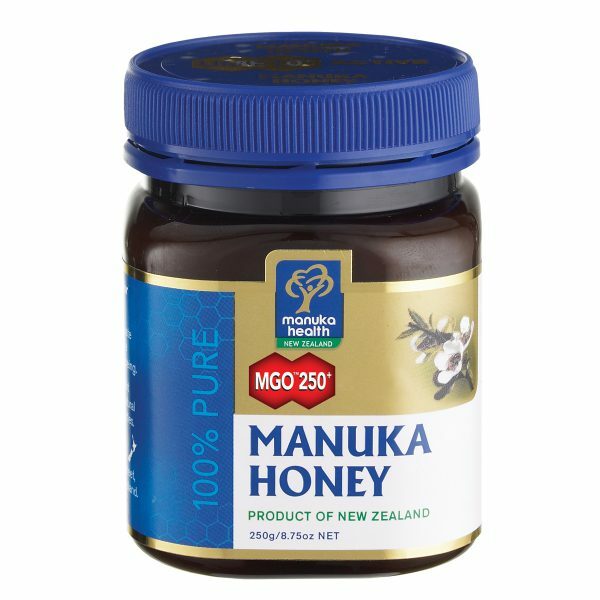 MGO™ 250+ Manuka Honey has a delicious rich flavour and a smooth velvety texture. 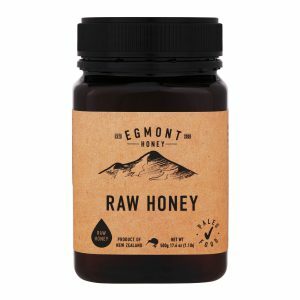 Sustainably sourced from our hives in remote pristine parts of New Zealand and perfected, tested and packed in our specialised honey facility. Guaranteed 100% New Zealand origin. MGO™ Manuka Honey is tested and certified for MGO potency, purity and quality. 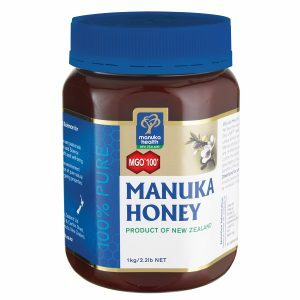 Scientific evidence has confirmed methylglyoxal (MGO) as one of the key compounds naturally occurring in New Zealand manuka honey. MGO levels vary greatly, so testing of every batch is important to guarantee MGO content.